15 Useful Gadgets That Save Money. Collection of "Useful Gadgets That Save Money" from all over the world for you. 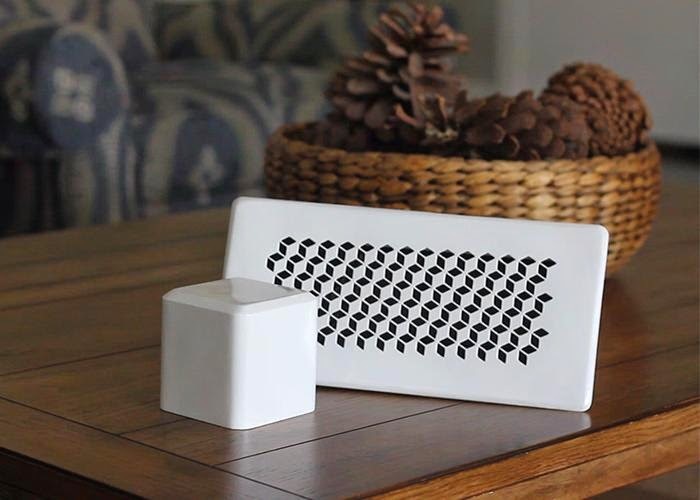 eCozy: eCozy is a self-learning heating solution with touchsensor and remote control. Its special energy-saving heating algorithms will save almost 30% of your annual heating bill, making it a smart choice for your home. Smart Shower: This smart shower is designed to save water; it tracks the water temperature and when your required temperature is achieved it cuts off the water flow while you are away from the shower. When you are ready to get into the shower, all you need to do is press the button and you get water flow at perfect temperature. 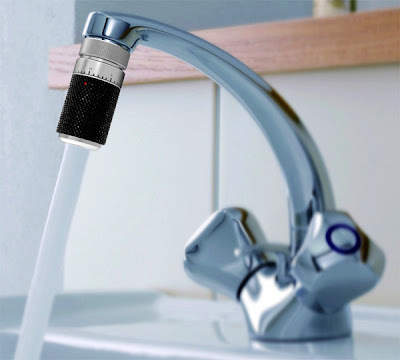 Its capable of adjusting the water flow depending on what you are doing. Its smart to know when you need water, and when you don't. 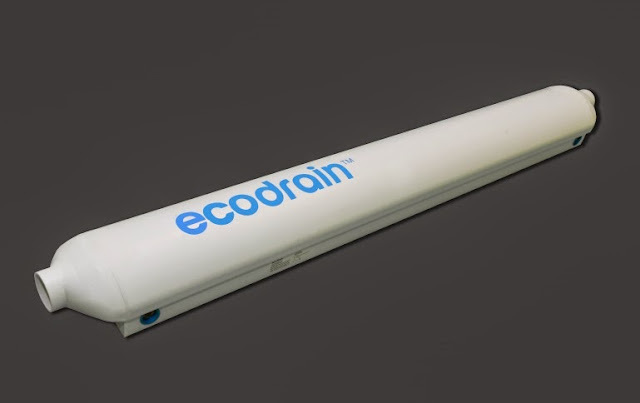 Using its smartphone app you can track your water usage, habits and trends. 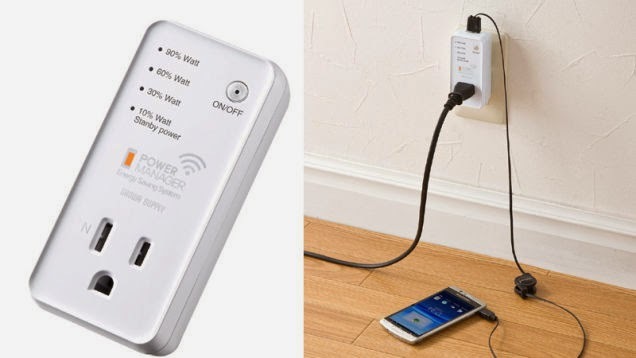 Wireless Smart Plug: Plug in this wireless power monitor into your outlet and using a smartphone app it keeps track of power usage, voltage, the cumulative cost of the electricity used and more. ShutterEaze: ShutterEaze allows you to automate your existing interior plantation shutters and controls them using remote or ShutterEaze app for Andriod and iOS smartphones. 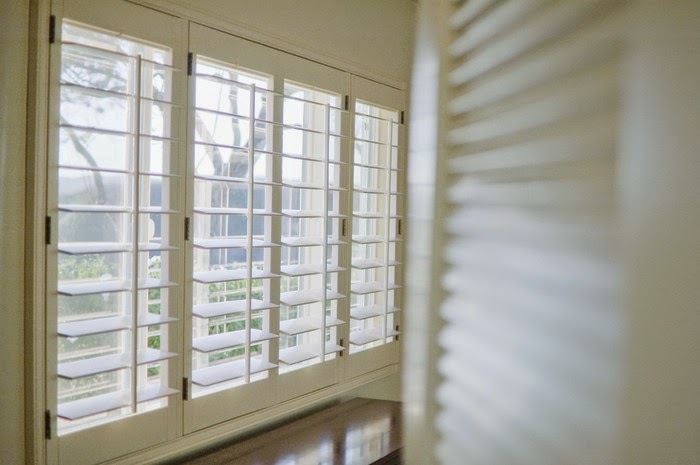 It works with nearly all-existing shutters, including 2.5", 3.5", and 4.5" shutter louvers. The installation is easy and takes about a minute. Using the app you can control them in group, schedule them or set it on default setting to open your shutters in morning to let in that beautiful natural light, and close at evening. Amphiro Smart Shower: Amphiro is the world's first smart meter for the shower that provides you with real-time data about current water and energy usage. 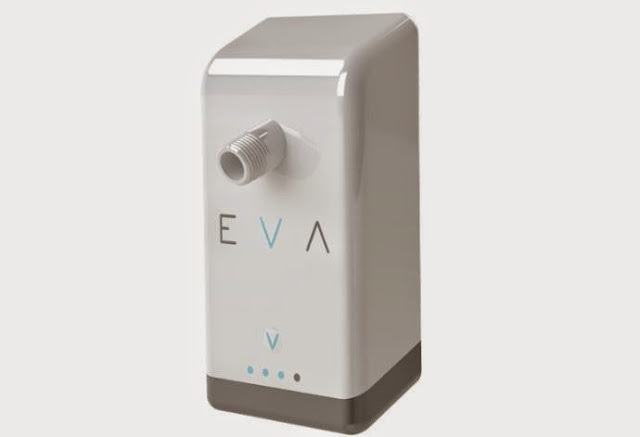 It connects to your smartphone using Bluetooth 4.0 and its app gives you insight into your water and energy usage. 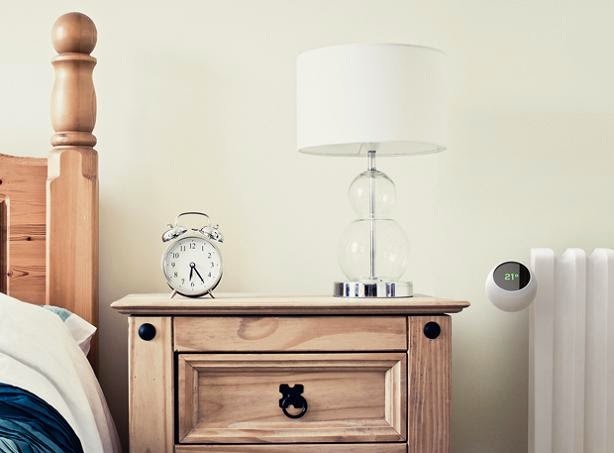 Smappee Energy Monitor: This innovative home energy monitor allows you to keep a tap on your energy usage at home. Its app identifies, illustrates energy usage and costs of your household appliances in detailed charts and tables. Designed for connected homes, it allows you to control your electrical appliances at home from anywhere at anytime. 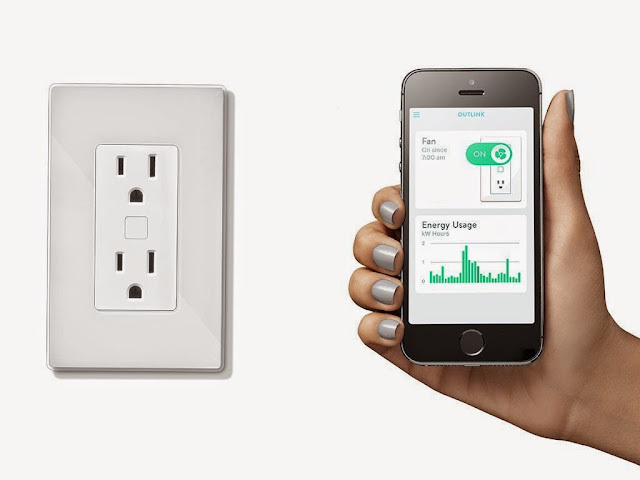 Its simple and safe to install, and requires no changes to your electrical system, supports HomeKit and IFTTT. Its app is compatible with both iOS and Android devices. Norm Smart Thermostat: Norm allows you to monitor and adjust the temperature of your home remotely from your smartphone. You can create smart schedules as per your budget or can set it to pre-heat or pre- cool using geofencing of your smartphone. You can control it manually also, just tap once to turn the temperature down and twice to turn it up. 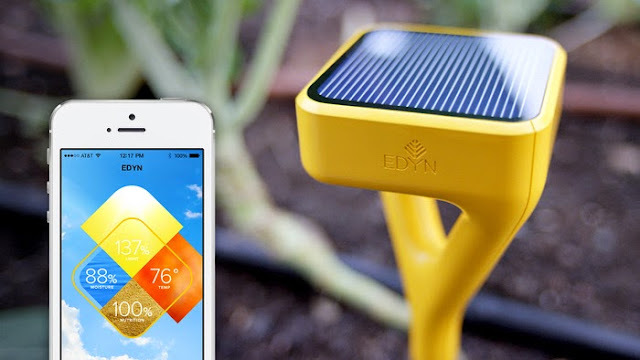 Edyn Smart Garden System: The Edyn Smart Garden System consists of solar-powered, Wi-Fi connected devices: the Edyn Gardensensor and the Edyn Water Valve. Just insert the garden device into the soil and it tracks light, humidity, temperature, soil nutrition and moisture. The app then verifies this information with plant, soil science and weather databases to recommend which plants will grow best in your garden, optimal time for planting and more. The Edyn Water Valve, uses the data collected to smartly control your existing watering system, watering your plants only when needed. You can also use the app to manually water your plants from anywhere. Goldee Light Controller: The Goldee Light Controller can replace your existing light switches; it features touchscreen console that doubles as a message center for displaying other information. Apart from these, you can use touchfree gestures - swipes up or down for turning lights on and off or sideways to change to a new light scene. It can also be used to control smart lights, comes with smart features and modes. When it detects lights are low outside, it automatically turns on the lights inside a room, or when no one's around it turns off the lights, and it dims them along hallways when everyone goes to bed. It learns how you want to use lighting units and programs them accordingly. Water&time: This intuitive valve can be placed onto any regular faucet and it turns off the water automatically after its timer goes off. Ecodrain: It uses the warmth from used shower or bath to heat up the cold water coming through the showerhead. Outlink Smart Remote Outlet: The Outlink Smart Remote Outlet comes with one standard outlet and one smart outlet that connects with the Wink App on your smartphone. Using your smartphone, you can turn its power on or off remotely, monitor the power usage, preset a budget and get notified if it's reached or exceeded. Linq Smart Vents: Linq Smart Vents transform your home into a smarter, more comfortable and more efficient one. 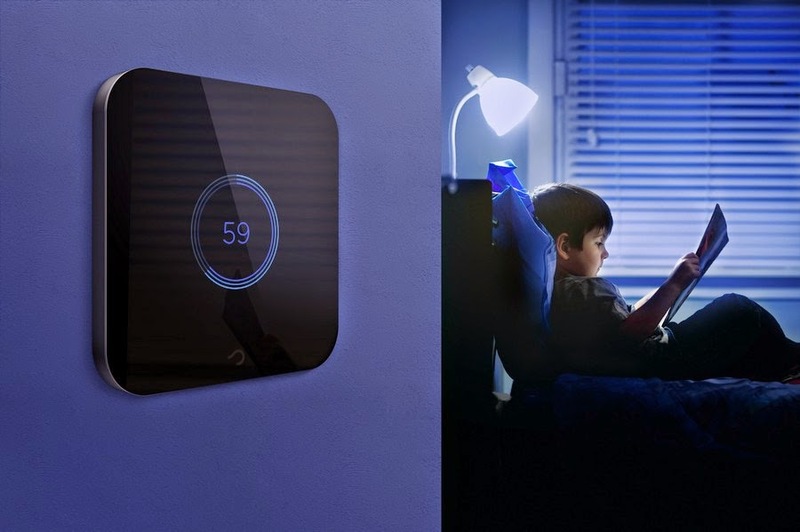 These work with your existing smart thermostat, using its Hub it manages the temperature in your rooms. It can open and close automatically to keep you comfortable. 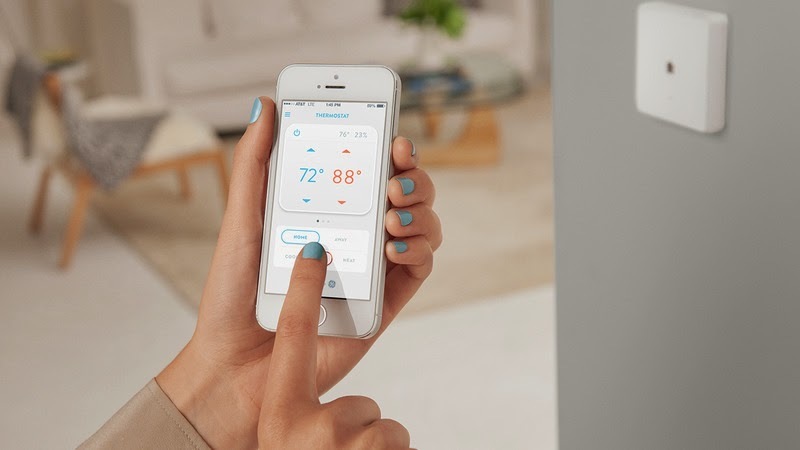 Its app on your smartphone gives you room-by-room temperature control. This retrofit wireless smart vent system syncs with your smartphone and allows you to save money on your energy bills. 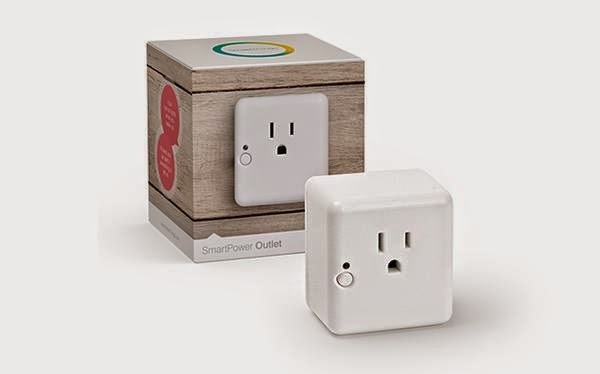 SmartPower Outlet: You can turn any regular three-prong outlet into a smart outlet just by plugging in this portable ZigBee device. 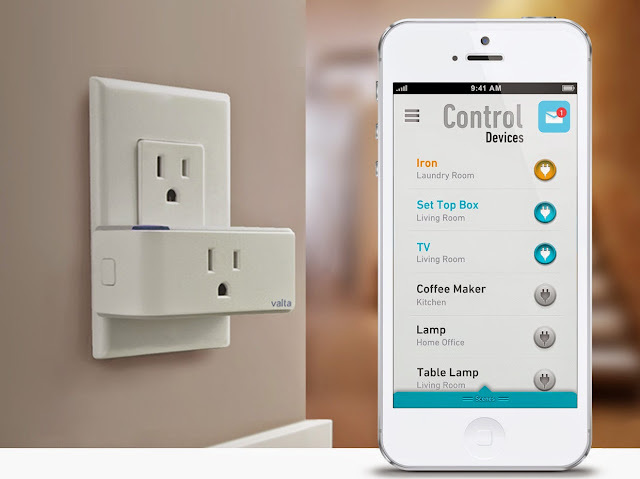 You can control your gadgets, appliances and electronics from your smartphone. It can turn on the lights automatically when you come home, and turn off when you leave; it sends alerts if lights or electronics were left on in your home. Valta Starter Kit: Valta is a remote energy management system that can automatically detect unused devices, identify energy wastage, and send notifications to your smartphone. It connects to your home router and allows you to check and control connected devices on an iPhone anywhere or anytime. 15 Must Have Car Gadgets - Part 7. 15 Must Have Home Gadgets - Part 11. 15 Functional Gadgets For Women - Part 5. 15 Coolest Gadgets for Tech Savvy Dad. 15 Functional Gadgets for Men - Part 3. 15 Coolest and Awesome Student Gadgets. 15 Functional Home Automation Gadgets - Part 5. 15 Must Have High-Tech Camping Gadgets. 15 High Tech Gadgets For The Advanced Home Cook. 15 High Tech Gadgets to Pamper Your Dog - Part 2. 15 Functional and Useful Off Grid Gadgets. 15 High-Tech Gadgets for Your Bathroom. 15 Useful Gadgets for Your Dorm Room. 15 Functional Travel Gadgets - Part 10. 10 Functional Smart Beds For Your Bedroom. 15 Useful Gadgets That Make Life Easier. 15 Useful and Functional Baby Safety Gadgets. 15 Functional and Useful Bike Lights - Part 2. 9 Smart and Innovative Home Assistants. 15 Functional and Useful Smallest Gadgets.